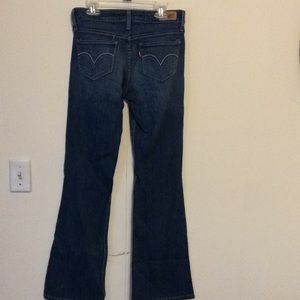 Hollister Jeans Size 7 Long ! 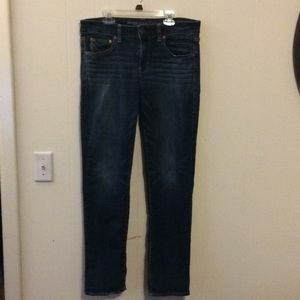 American Eagle Jeans Size 5 ! 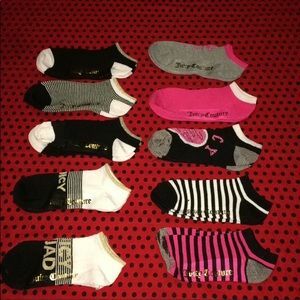 Juicy Couture Socks .. NWT !! 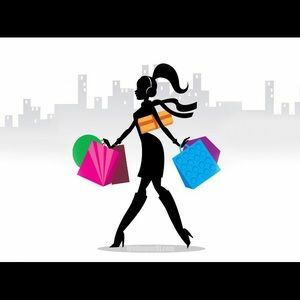 JUICY COUTURE SOCK BUNDLE DEAL!! Macy Jeans Size 5 ! Guess jeans size 14 ! Indigo Rein size 7 ! 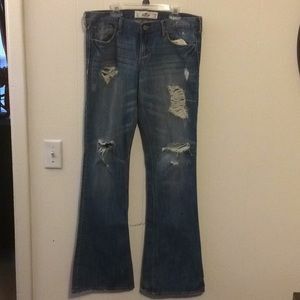 Vera Wang Jeans Size 2 ! 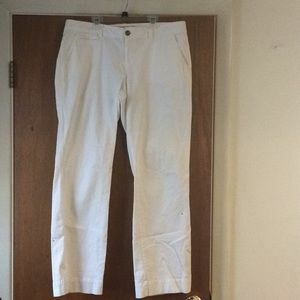 Old Navy Pants Size 16 W ! Levi Jeans Size 3 Jeans ! 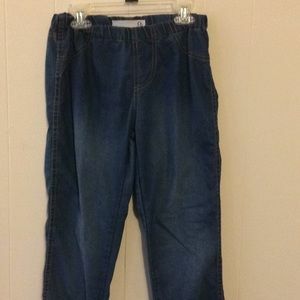 American Eagle Jeans Size 2 ! 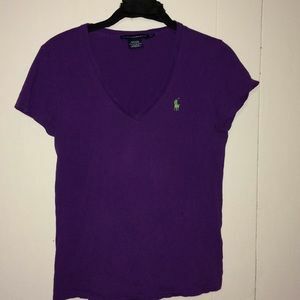 Top Urban Outfitters Small ! 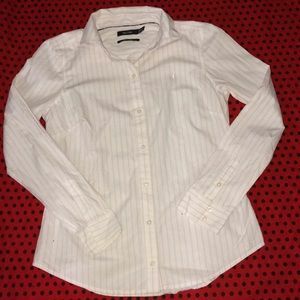 Forever 21 blouse size large! 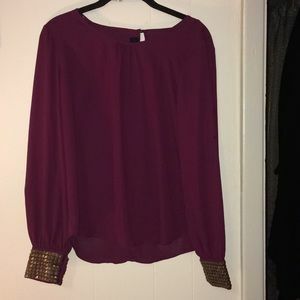 Macy’s Blouse Size 8 ! Drake T- Shirt XL !! Macy’s strapless Top XS ! 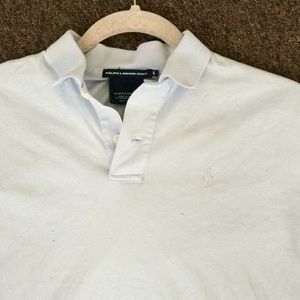 Nautica Button down small ! 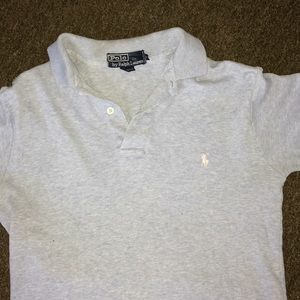 Ralph Lauren Polo Small ! Macy’s Floral tank top Large! New York &Co Blouse Medium!! 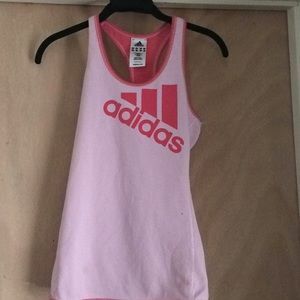 Macy’s halter top XL ! Bodysuit Top medium Rue 21 !